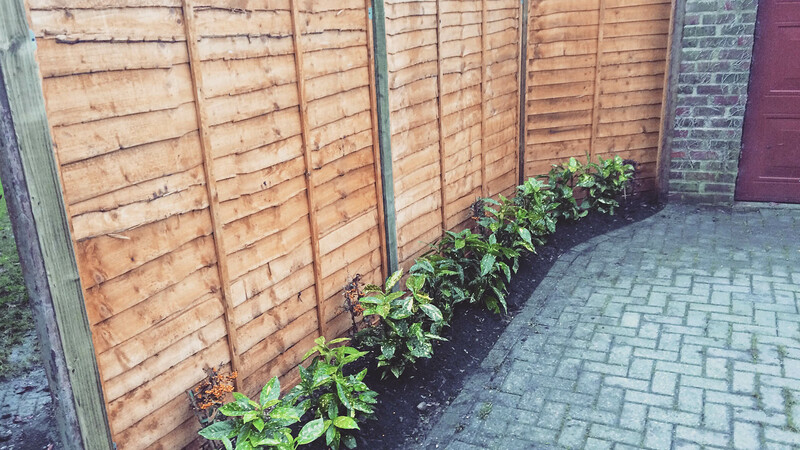 We provide complete Garden and Landscaping services to create a bespoke scenery. 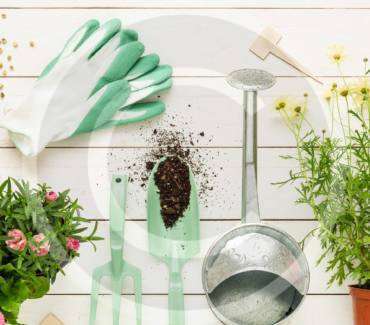 We love caring for your Garden and plants. 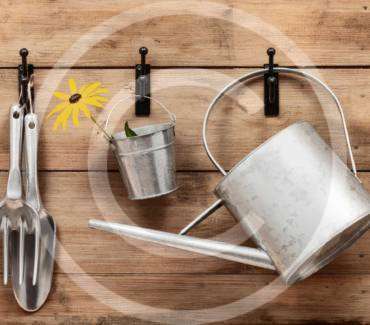 Our aim is to make sure you can enjoy your garden to the fullest. We offer free advice and provide free quotes. Get free advice and a free quote! 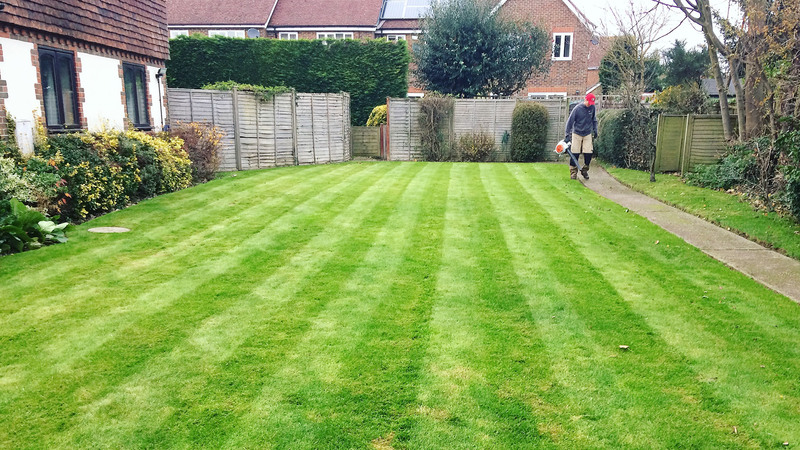 "Our garden was looking very neglected and unloved until Will and his team started work on it. Now it looks tidy and cared for and we can't wait to see how it looks in the coming months. 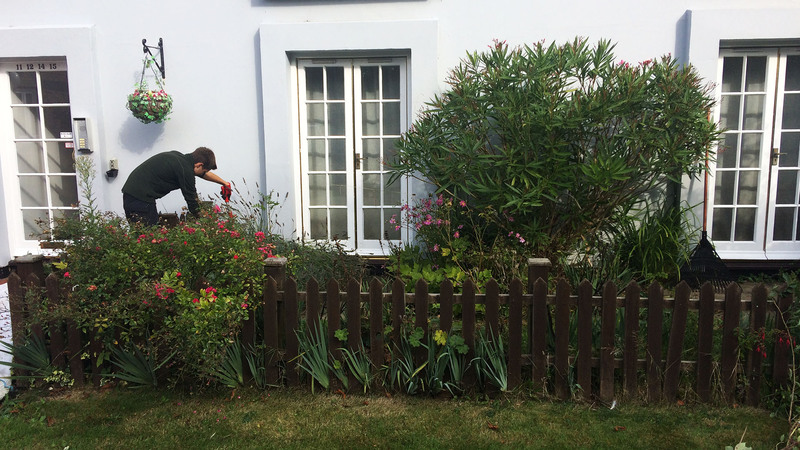 A prompt and polite service - thoroughly recommended'"
A big thank you for the great work you're doing to keep our garden in good order as well as sorting out the trees and bushes - it looks tidy all the time now! Really appreciated how hard you and the team work and how much you get done in a short time. Also very grateful that you were able to step in and sort out the fallen tree at short notice and that you deal with all the garden waste. Very glad we came across you! Excelsior Landscaping recently cut down a very large fir tree in our front garden. 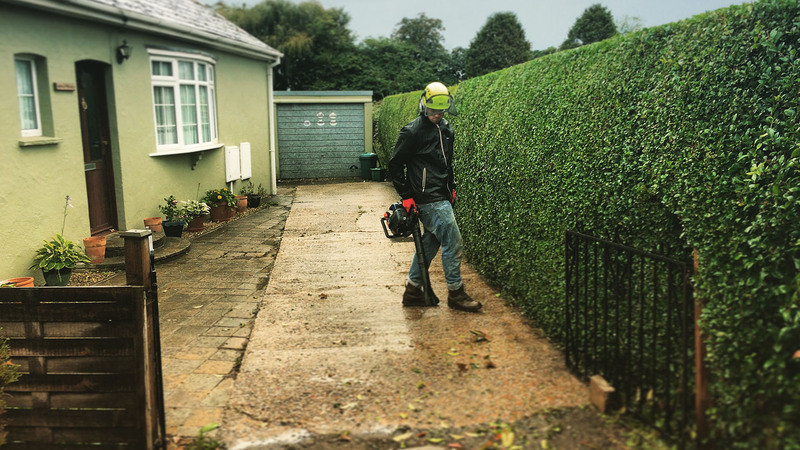 They carried out the work, at a very competitive price, safely and professionally, removing all the waste leaving our garden clean and tidy. An excellent job and we would highly recommend them. 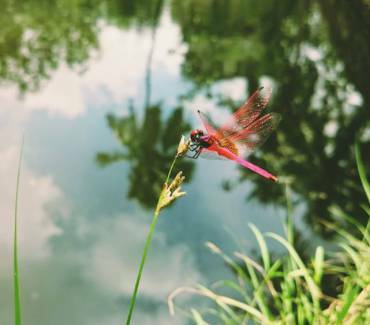 We are proud of our ability to deliver complete garden maintenance. We are dedicated to bringing the joy of natural beauty to you and our clients.